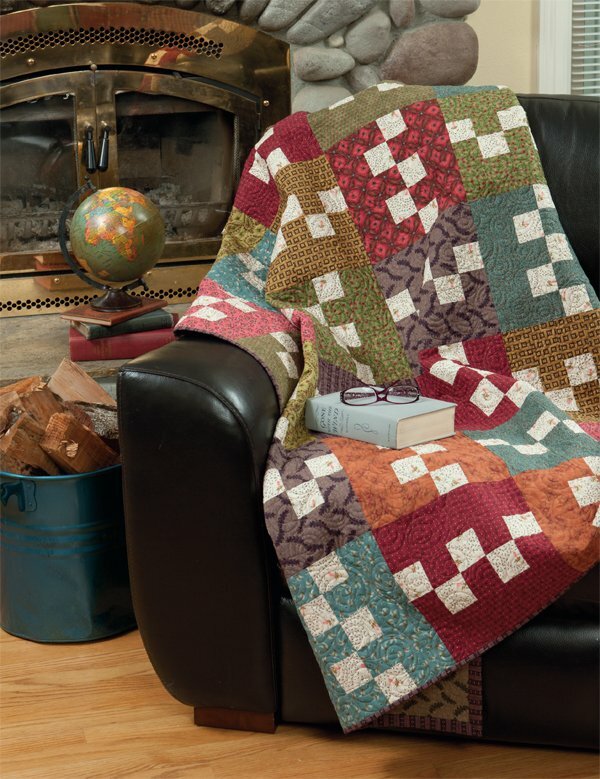 "When Kim Diehl and Laurie Baker combined their talents to write Homestyle Quilts, their goal was simple…literally. They aimed to present you with simple patterns (13 + 2 bonus projects), simple techniques (like Kim’s invisible machine appliqué), and simple recipes to fix and forget (to leave more time to quilt, of course). "But here’s the tricky thing about creating quilt books: you only have so much room. 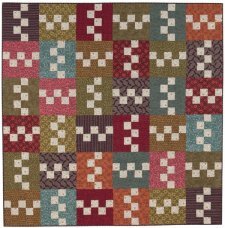 In the case of Homestyle Quilts, there were many beautiful quilts, and only 96 pages to pack them into. Sadly, one quilt had to be removed from the collection (can you imagine trying to make a decision about which quilt should go?) But there’s a silver lining. 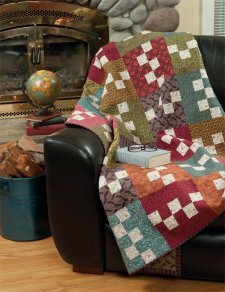 Today, the gorgeous quilt that couldn’t be a part of the book is making its debut—as a free quilt pattern download for you!" 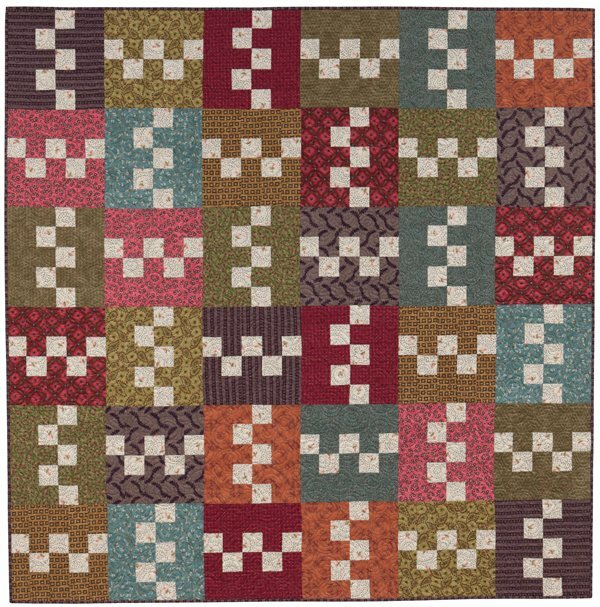 Be sure to check out the wealth of free stuff at Sew This! Visit the website: Sew This!